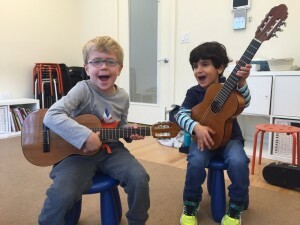 Our Readiness classes are designed as a transition step between the learning environment of a general group music class and the more focused and directed learning involved in a private lesson. In class we practice and play many of the Pre-Twinkle activities common for every beginning violin, flute, guitar, or cello student. 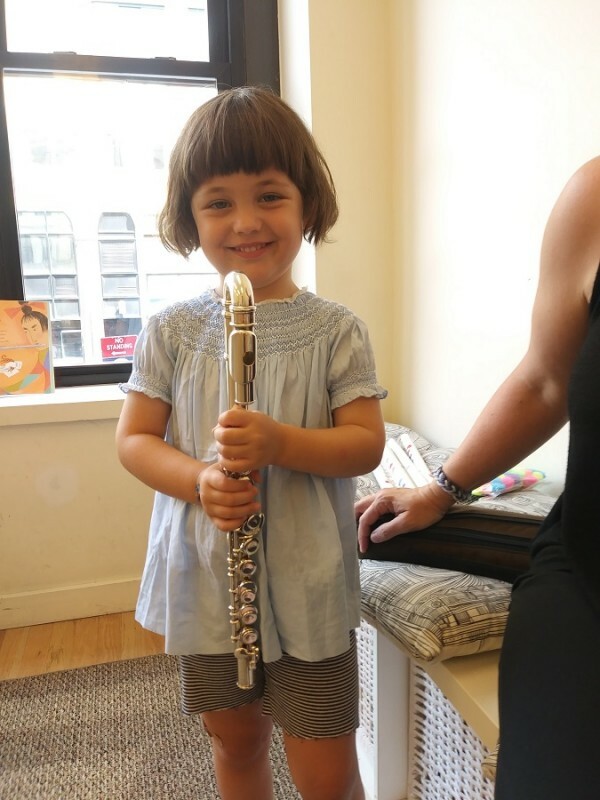 We sing the parts of the instrument, practice finger games, practice playing and identifying the Twinkle rhythms, and listen to beautiful string or flute playing live. 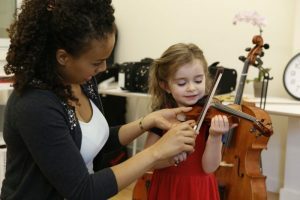 String students and parents work together with the help of the teacher to make beautiful bow holds and set students’ violins on their shoulders or cellos grounded between knees. 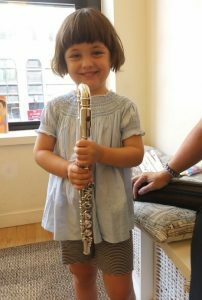 Flute students practice posture and breathing, flute sign language, and headjoint olympics. 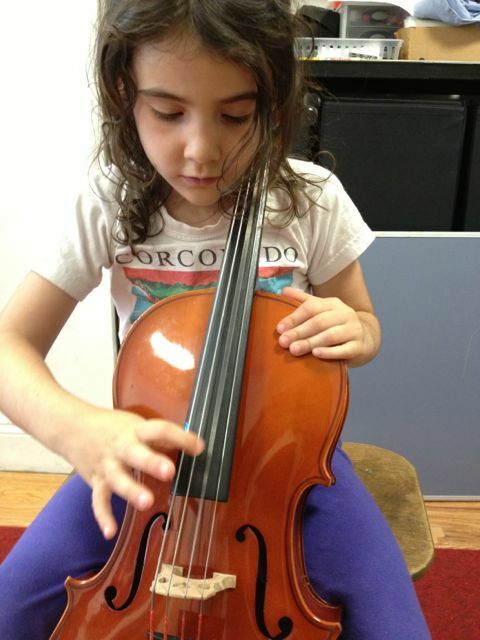 By the end of the session, students are actually helping each other practice and are training their ears, bodies, and minds to be better ready for focus of a private lesson. It has been very rewarding to see the students build their skills together and make connections with each other in the process!